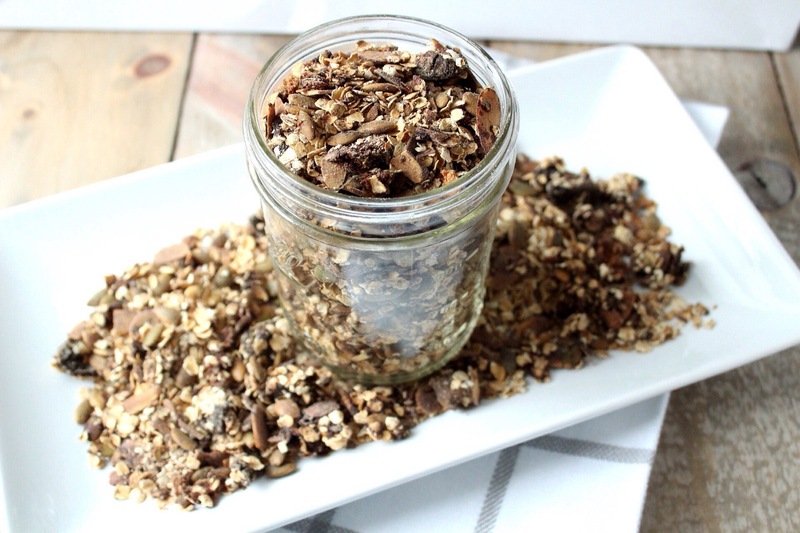 This was my first time making homemade granola, and I couldn’t believe how simple it was! 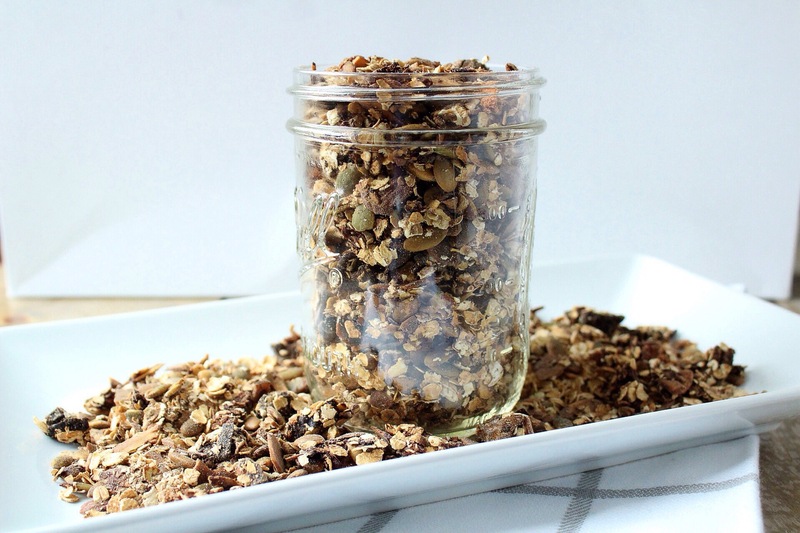 Granola is one of those seemingly “healthy” and nutritious foods, but can be full of added sugars and too much fat. By making your own, you can keep track of the added sugars and calories. Combine dry ingredients in large bowl, stir, set aside. Combine wet ingredients in medium bowl, stir. Add wet ingredients to dry ingredients, stir.